From January 25 to March 29, 2017 Cinema al MAXXI strikes back. This is the event that brings the seventh art to one of the most important locations dedicated to contemporary expressions. 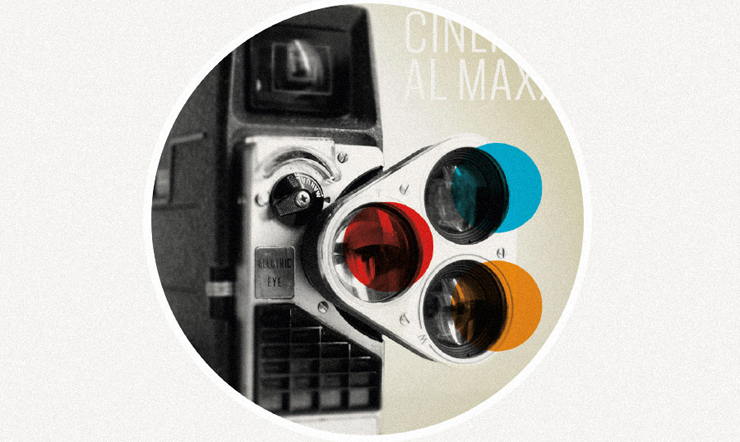 Thanks to a cultural recipe combining the ingredients of festivals, film exhibitions and film clubs into the same event, Cinema al MAXXI was an outstanding success among the public during its past editions, capturing the attention of tens of thousands of viewers.